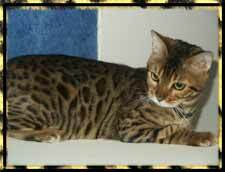 My name is Bevin Anderson and I represent my family and our cattery with a rich history in raising quality pets for our own enjoyment. 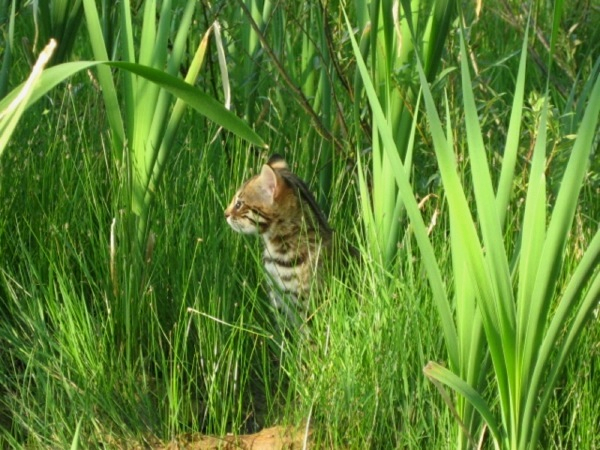 We use that personal experience and education to bring you quality cats for your lifelong companionship and enjoyment. I am a Veterinary Technician with a broad skill base and experience behind me, working professionally with multiple species of animals for over a decade. 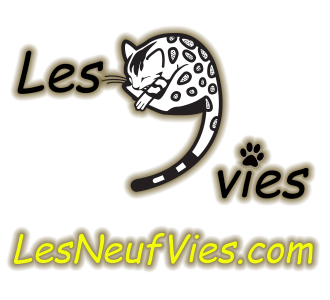 I have designed our cattery in the best interests of our cats health, welfare and daily enrichment. Our Cattery is registered under the CFA/TICA, and our Queens, Studs, and kittens are registered by CFA/TICA depending on breed. We spend many hours daily with our cats socializing them not just because we should, but moreover because they are loved and enjoyed members of our family. They are raised with daily exposure to children and our dogs to maintain their well rounded and accepting personalities. 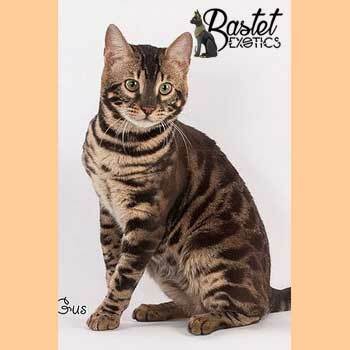 Aristakatz is a small in-home cattery located in South Western Ontario. 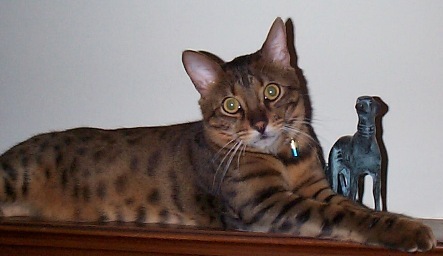 I am working with both rosetted patterns as well as marbles on a medium to large-boned cat (8-14 lbs). 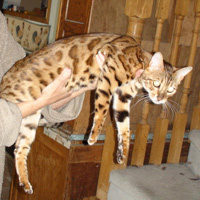 I currently have foundation animals with both brown and/or black marbling patterns as well as the spotted/rosetted patterns overlaid on a range of background colors including Tricolored (gold, brown, black), Silver as well as Snow. Kittens are raised under foot and are well socialized. Aristakatz Bluewatered Nights is shown at 4 months and will be an outstanding stud. Welcome to CafeKitty!!! We are excited to have you take a peek into our home and meet our beautiful extended family members. 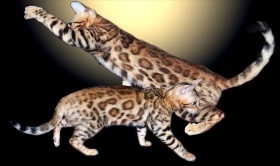 Please take a moment and learn about these two awesome breeds and if you feel you would like to have one of our kittens join your home, visit our website to see availability of current litters. 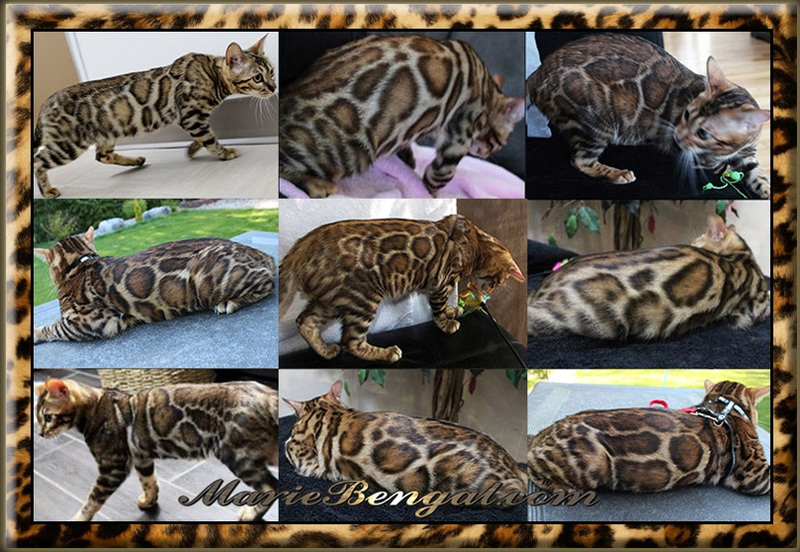 Rock On Bengals ~ Natural Beauties Raised with Nurture and Nature ~ Socially well adapted F1 Cubs available to responsible, loving homes that clearly demonstrate a commitment to sharing life with these unique feline paragons. 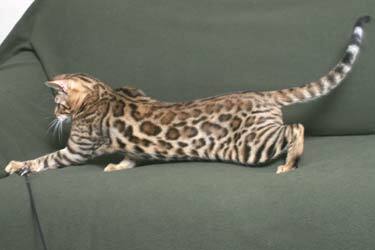 Or perhaps a traditional Bengal 5 or 6 generations from the Leopard Cat is a better fit with your personality and lifestyle. 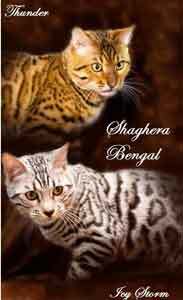 Either way, we offer outstanding Bengal Leopard cubs, kits and cats to qualifying applicants. You are encouraged to contact us for more information about our placement process. Worldwide shipping or personal delivery available to approved homes. Canadian CITES export permit included with all F1, F2, F3, F4 Early Generation cubs. 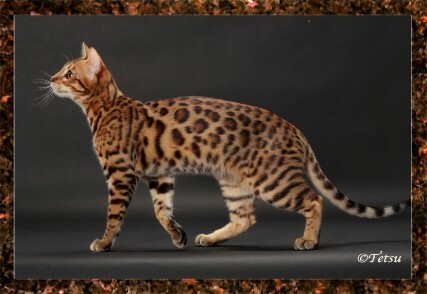 We are a small in home cattery that strives to improve the breed with each litter. Our kittens stay with us until they are 12 weeks of age. 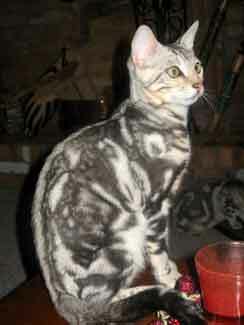 All of our kittens are TICA registered, shots, vet checks, Health guarantee and microchipped. We are located on a rural property just outside Calgary Alberta Canada.